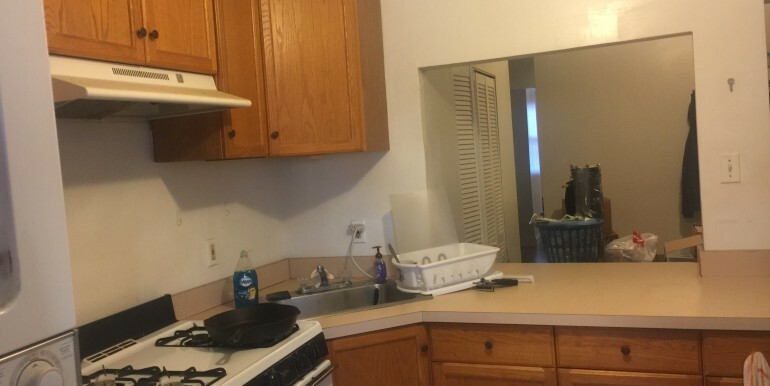 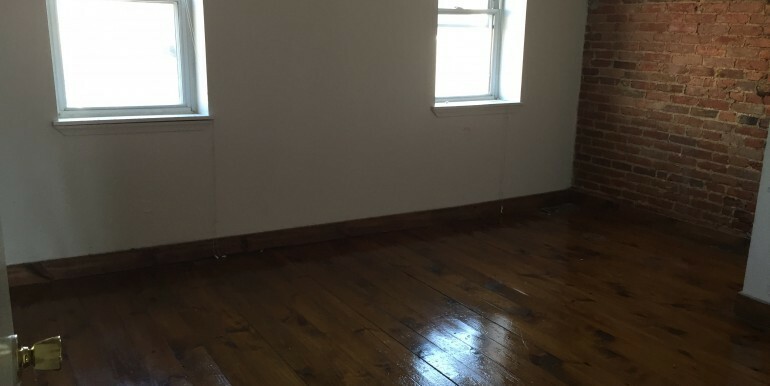 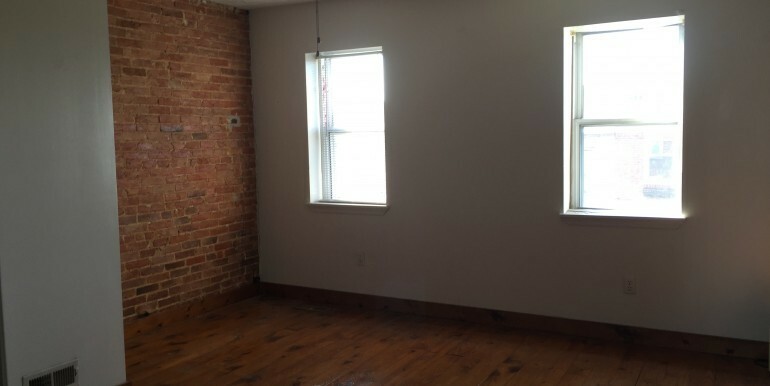 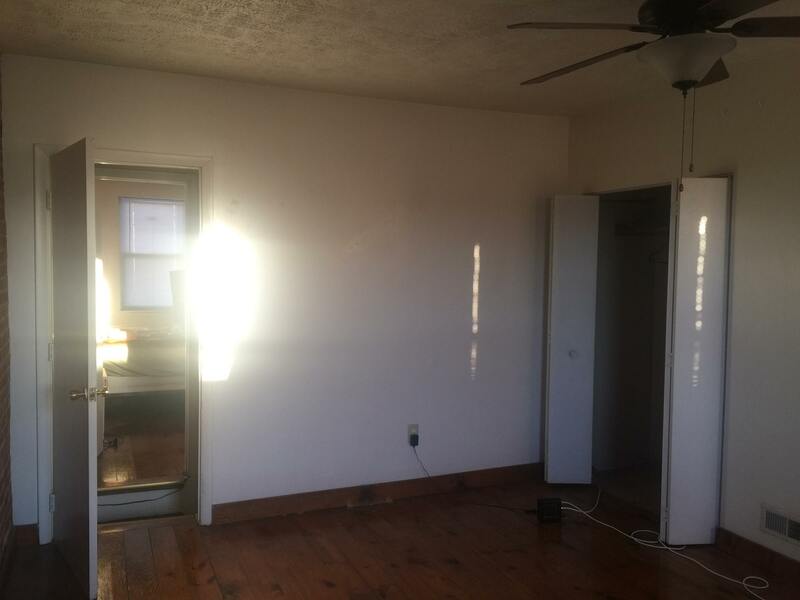 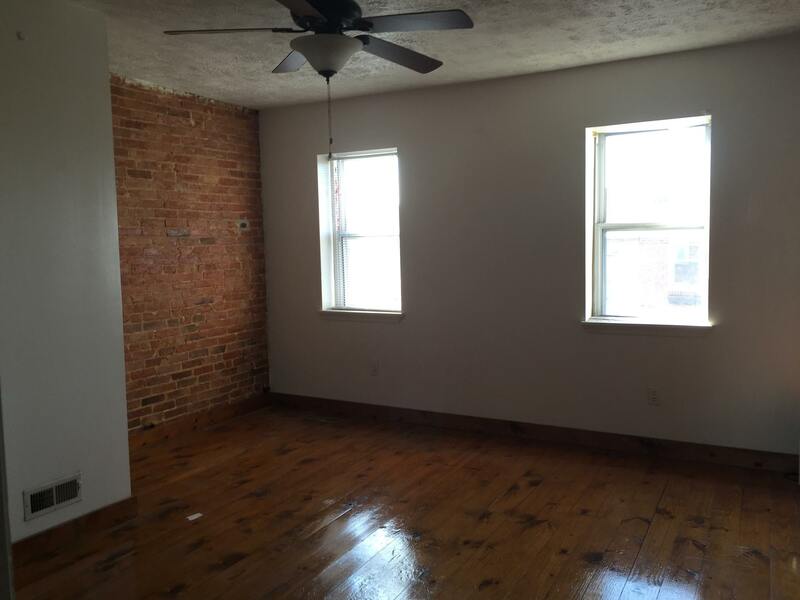 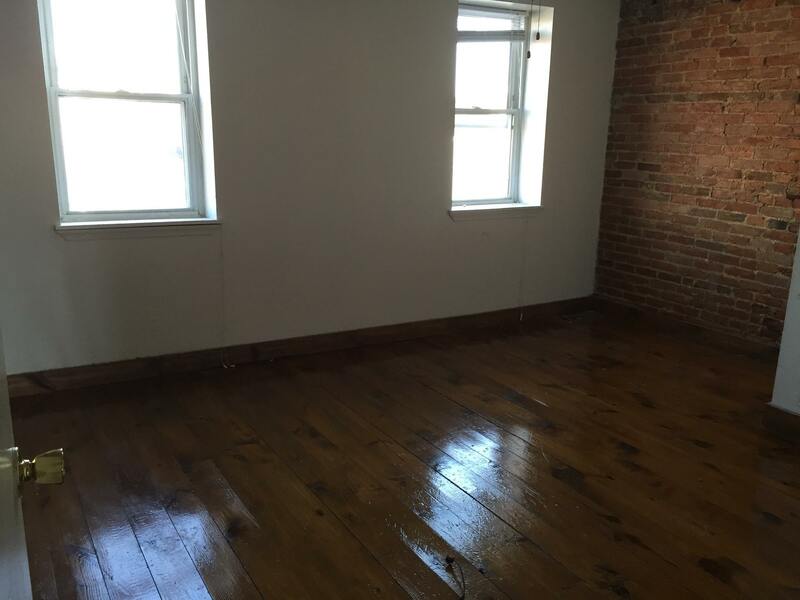 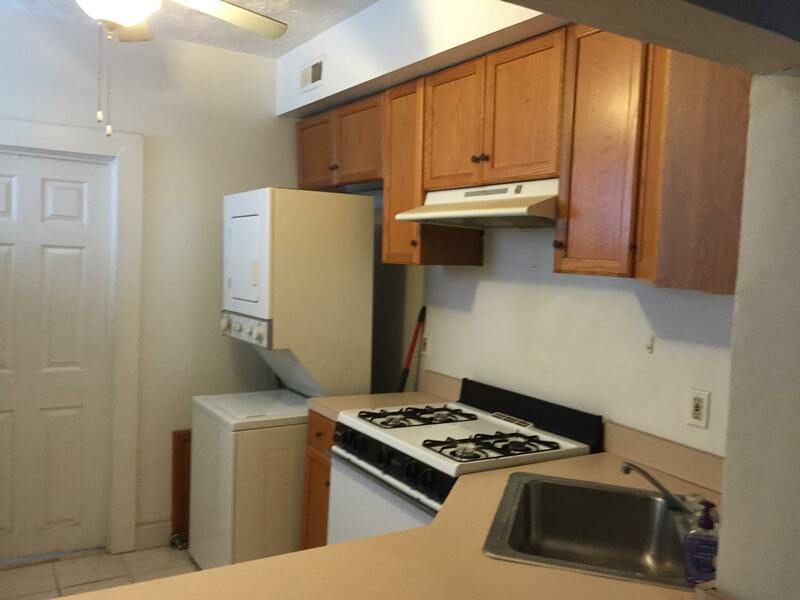 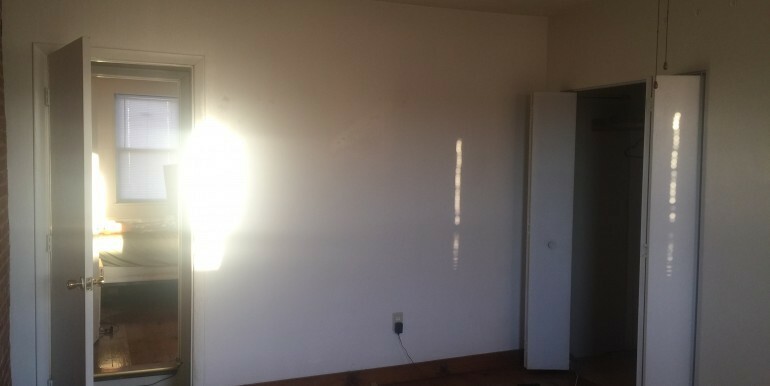 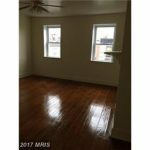 This large 3 bedroom apartment has hardwood floors and open floor plan. 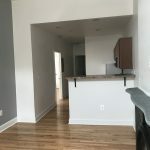 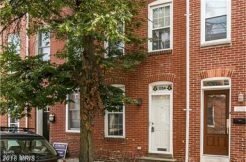 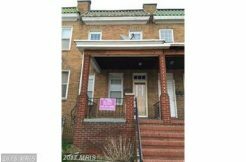 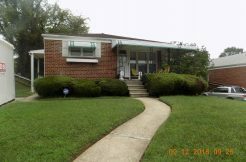 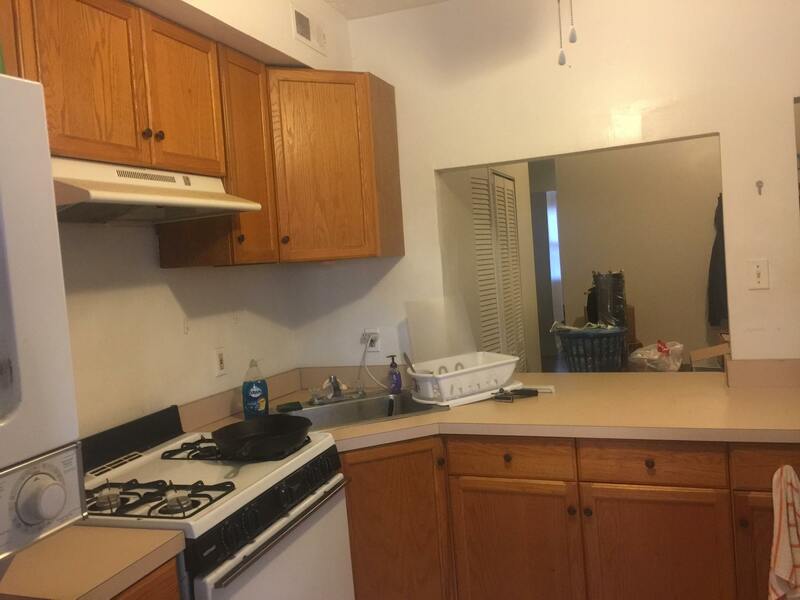 A small breakfast bar that overlooks the living room and is all walking distance to Riverside Park, popular restaurant’s and bars, Cross Street Market and the Inner Harbor. 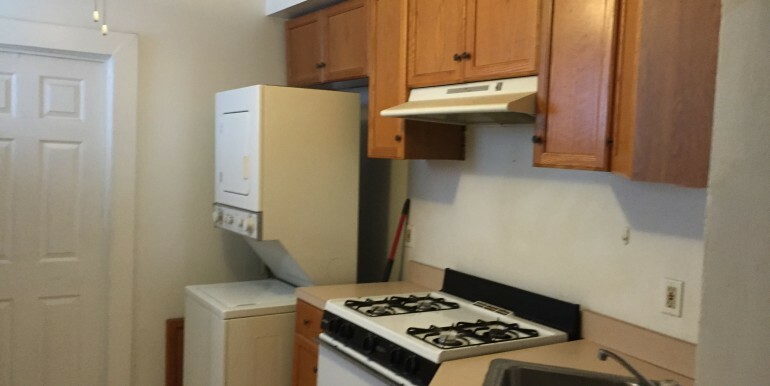 Parking is also available for $ 120.00 a month if interested.